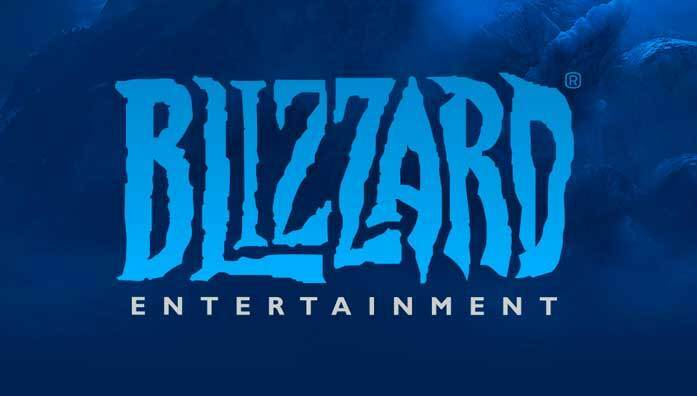 On June 8th, the Blizzard servers were hit with a massive DDoS attack. The DDoS attack kept Overwatch, World of Warcraft and other Battle.net players from being able to access their accounts and play their favorite games. If you don’t know, a DDoS attack is essentially a ton of devices pinging servers over and over again causing them to crash and freeze up.